Zippered media pocket accesses ear bud port. Front zippered pocket with deluxe organization and key fob. Front lower & hidden pockets for valuables. Three side roomy zippered pockets. Yoke-style handle. Padded back and shoulder straps for comfort. Back panel designed to slip over trolley handles. Would you be interested in giving your valuable clients a sturdy and reliable backpack? 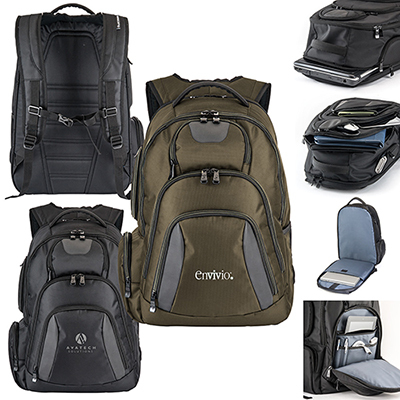 Promo Direct's Elleven Checkpoint Friendly Compu Backpack can seat up to 17" laptops and boasts of a removable elastic organizer panel. These custom backpacks feature three spacious side pockets and a back panel that easily slips over trolley handles. 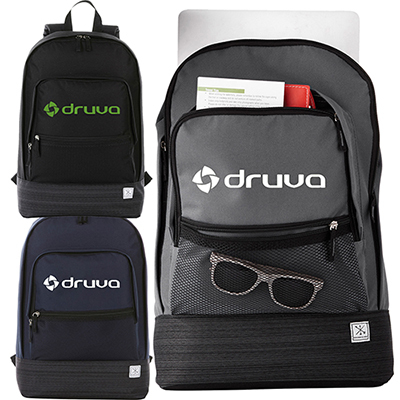 Place an order and print your logo on the Elleven Checkpoint Friendly Compu Backpack for maximum brand exposure. 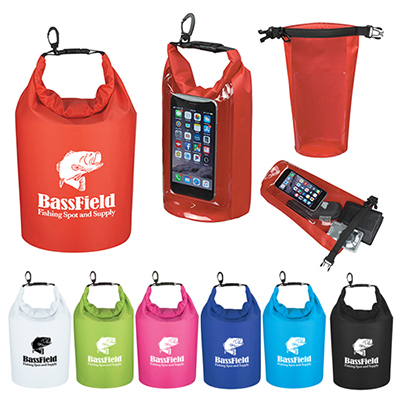 Your clients will love these promotional elleven backpacks! 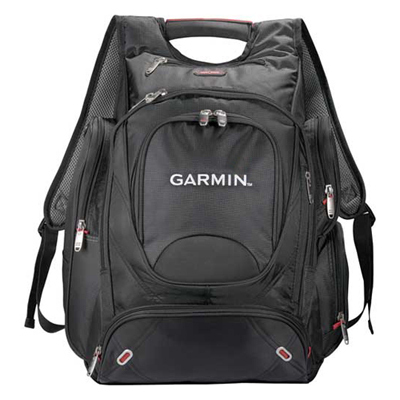 "These backpacks are of high quality and sturdy enough. I am satisfied with the quality of your service. " 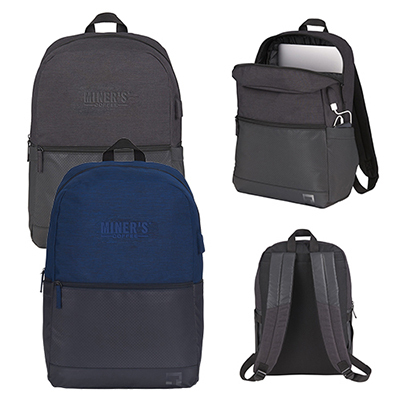 "I bought these backpacks for my computer store and gave these to my esteemed clients. " An exclusive designed bag that has a designated laptop compartment!